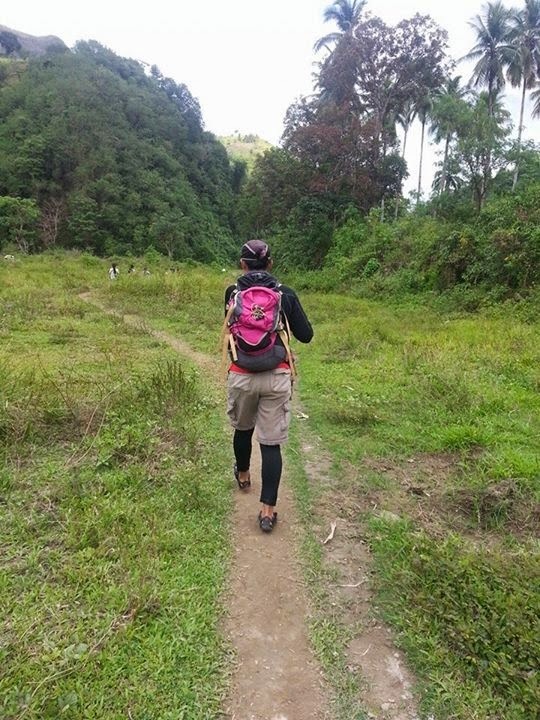 My sister is recently assigned in Kiahe Integrated School situated off - road of Malapatan, a Sarangani municipality, and in her early weeks of assignment, my family could only feel sorry for her as her legs were beaten blue from traversing the river to head to the school where she teaches. So, when I had the chance, I visited her school; my chronicle started when I had to get up as early as 4am and arrived Malapatan by 5am. We were lucky that we rode the motorcycle known as “habal-habal” driven by my brother in-law’s relative, so, we had an easy careful ride to Barangay Suyan. I had to grip firmly on my brother in-law’s shirt as the trail was stiff and rough. The ride took about 30 minutes to 45 minutes. In normal cases, teachers of Kiahe would need to squeeze on the 4-5 -passenger habal – habal as the driver courses through the devilish – roller – coaster route. 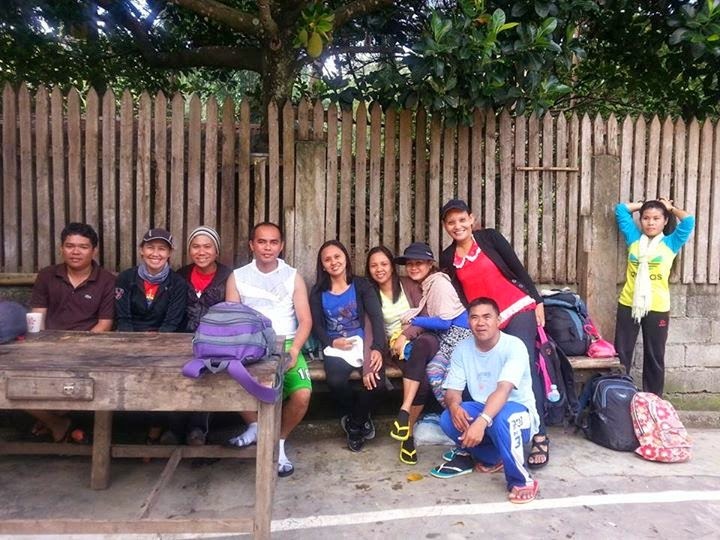 When we reach Barangay Suyan, we started our hike at 6:18am. When the weather is good, the trail is good enough for trail running, however, during rainy season, the trail can be muddy and the river that passes through Kiahe can be neck – deep and strongly surging. A big truck like the Weapon from the Malapatan Municipality can quite pass through the trail, however, it may have harder time when the river is high. I was warned that I have to cross the river 27 times; I tried to count but lost it after the fifth crossing. Teachers wear slippers with socks as they hike but one have to be very careful because strong current can quite sweep off your slippers. Wearing a pair of rubber shoes is a plus although river pebbles can get into your footwear and cause discomfort if not removed. After 2 hours of hiking, we reached Barangay Kinam where a good number of households, stores and a public high school are placed. We had a short break and just drained cold soda as the sun was quite up at 8:30am. 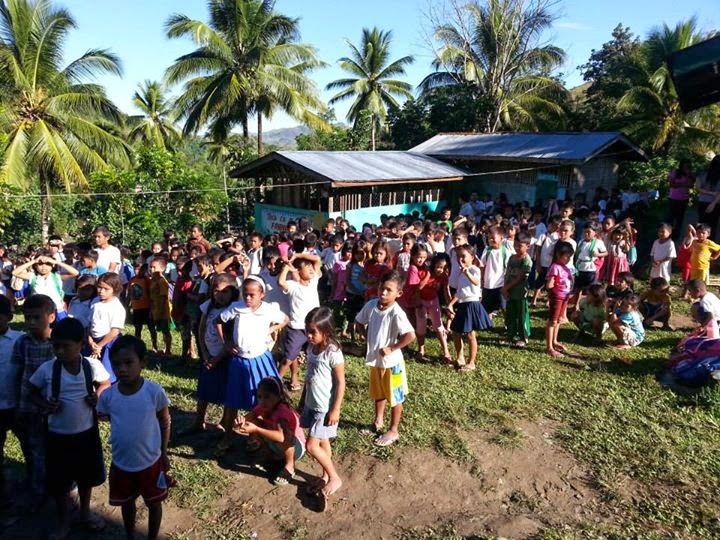 The graduates of Kiahe Integrated School would have to hike for 2 hours to reach the public high school in this barangay. The hike continued as the elevation continued to rise up too, this and the temperature were not helping. So, hydration is a must. I was nibbling a pack of raisins as I hurried with my pacing. 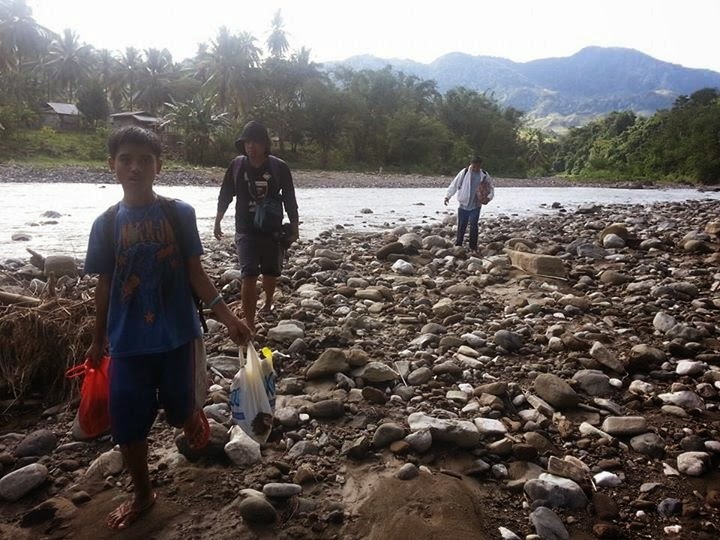 After an hour, we reached the cooperative where the community dropped their commodities like abaca for selling. Good thing, they have a big store here as one can buy foodies to hydrate. At 9:30am, we took the last stretch of the hike and headed now to the very remote Kiahe where the B’laan tribe take comfort, getting their basic commodities from their crops and livestock. Kiahe has 4 – 5 buildings housing from kindergarten to grade seven. By SY 2014 – 2015, the school is now renamed as Kiahe Integrated School as they offer high school, so, students need not traverse for 2 hours to head to Kinam. As of SY 2013 – 2014, Kiahe school is home to 815 students. 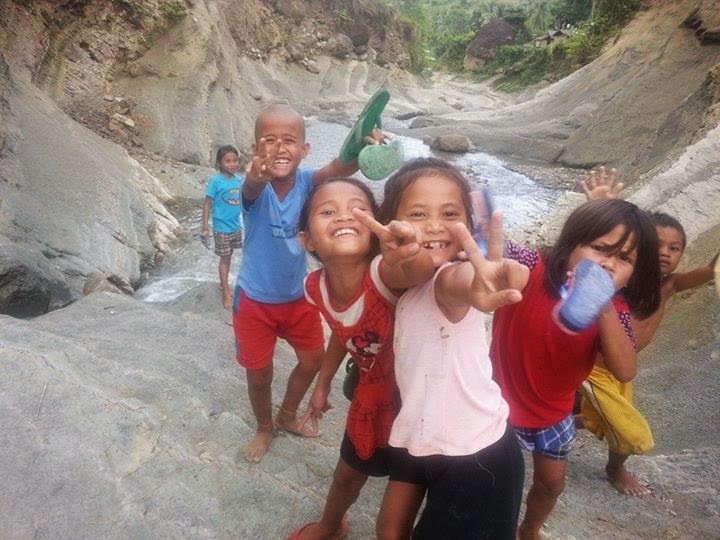 The remoteness of Kiahe can be solitude for city – raised individuals like me but for the locals, it means scarcity on one or more things – medical help, school supplies and proper nutrition. Unfortunately, the community is not blessed with any electricity, thus, the dark nights are only lit with a 3 - hour generator from 7pm - 9pm. Fourteen (14) teachers man the entire school with two sections almost per grade level. Each section could have around 45 - 55 students but since some families live in remote areas, only about 30+ students could regularly come to class. The teachers have built nipa - based huts to serve as their home for a week of teaching and with the abundance of flowing water and some lights from a limited generator, life can be quite simple in Kiahe. Telecommunication too is far from usage as it would require another half an hour of hike to reach the mountain top for some good signal. The ordeals of teachers who need to leave their home Sunday to ride the habal - habal, hike for hours and go through the river are all commendable and deserve the salutation of everyone. 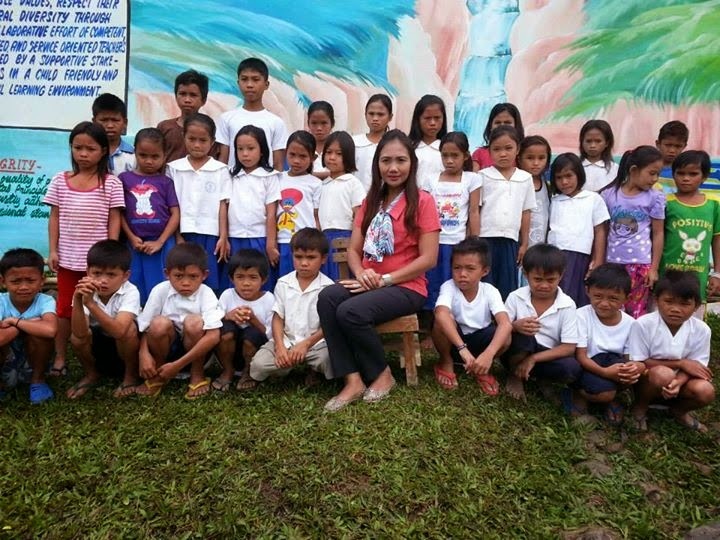 It is then my birthday wish to help these teachers and their community as I raise another Community Outreach dubbed as "Birthday Mission: Help Kiahe." So, come second week of June 2014, I wish to invite my friends and everyone else who have a good heart to help me raise funds and goods of school supplies including bags, notebooks, papers, pencils, and etc, and medicines i.e. vitamins, colds, cough. Now if only there are medical doctors and dentists who can help with their medical and dental needs, the community and I shall be overwhelmingly filled with joy. Let us collectively help our fellowmen and share with them the abundance we generously receive. Join me, please.